Shane had built his original site and wanted something to showcase his unique mobile DJ business. He found, as do many other DIY website builders, that building a quality website that not only looks good but works well isn't as easy as it seems. 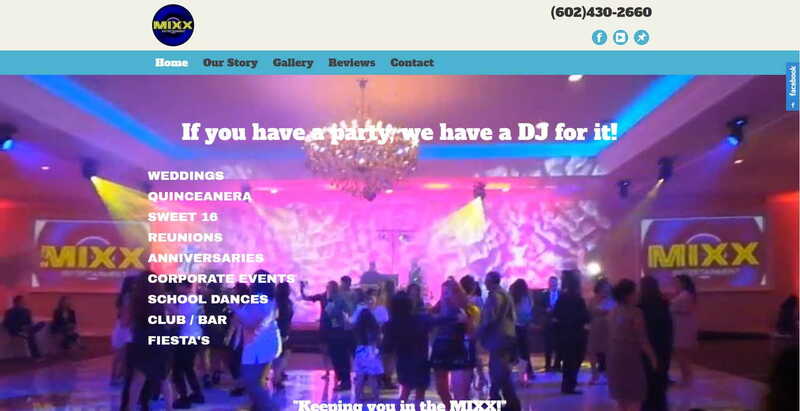 We suggested using a video of one of his parties as the backdrop of the new site to show exactly what people could expect. We also added an extensive gallery for more visual representation of his work.